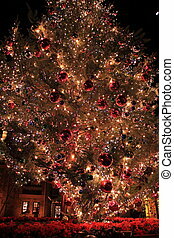 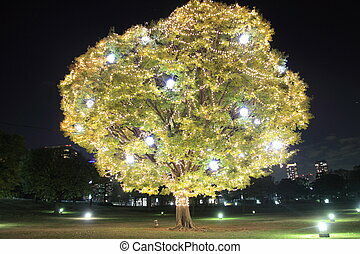 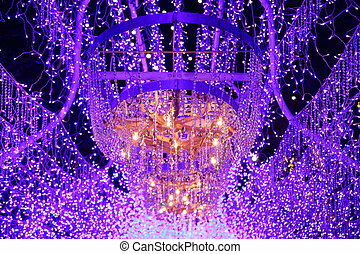 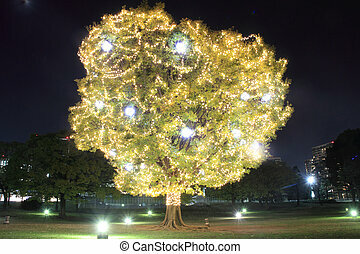 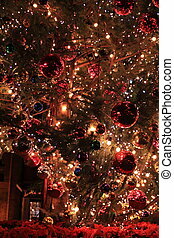 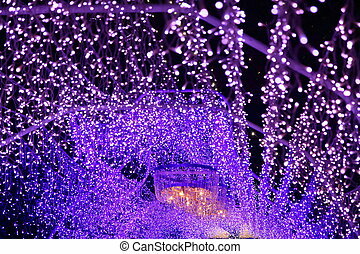 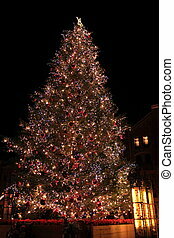 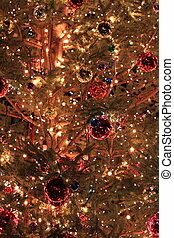 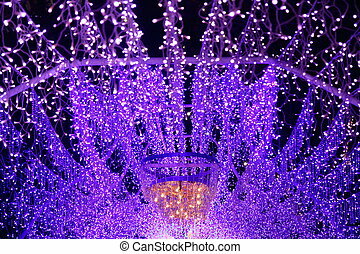 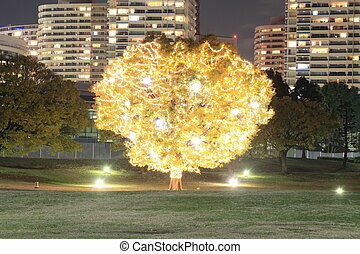 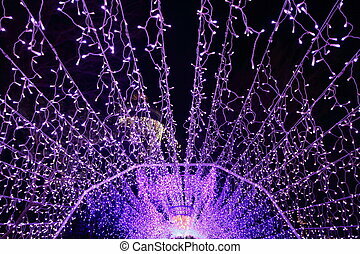 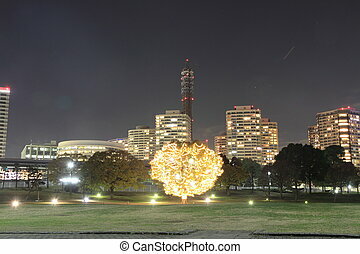 Christmas illumination. 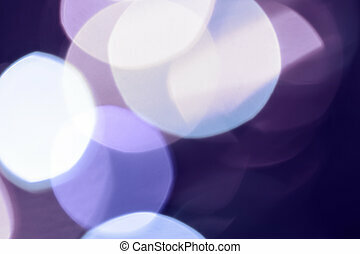 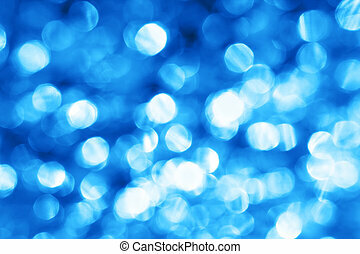 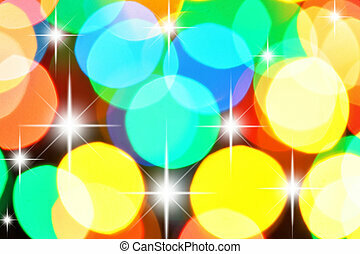 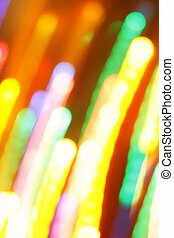 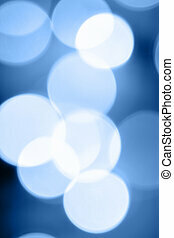 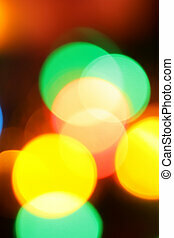 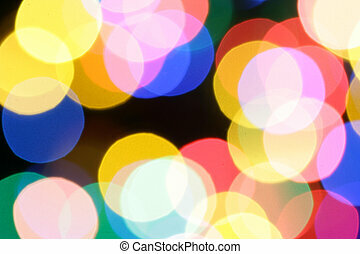 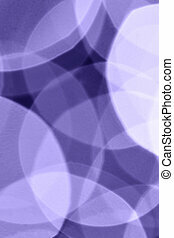 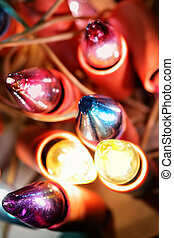 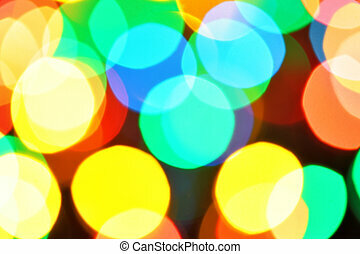 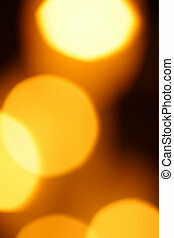 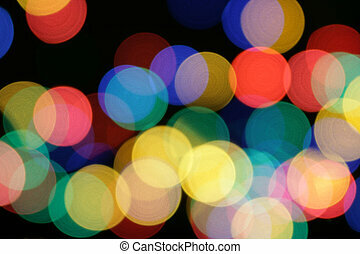 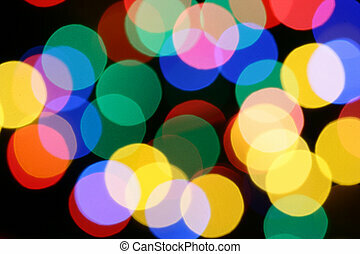 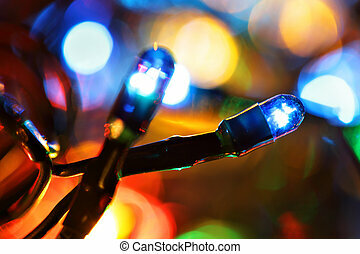 Colorful electric light bulbs close-up. 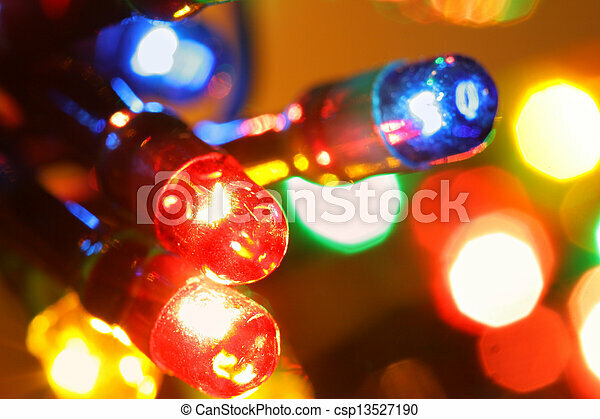 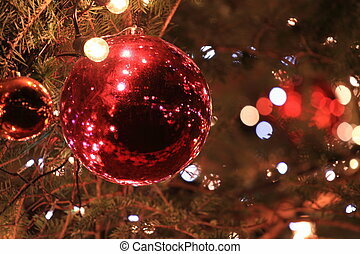 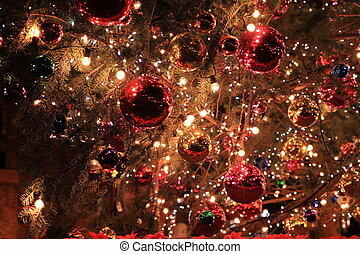 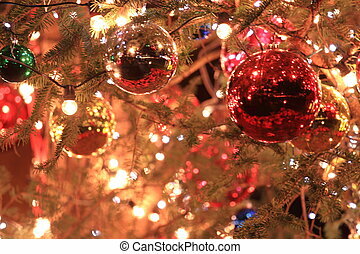 Vintage christmas light bulbs. Shallow DOF!